The calendar still says it’s winter, but if you take a step outside on some days, you might not believe it. 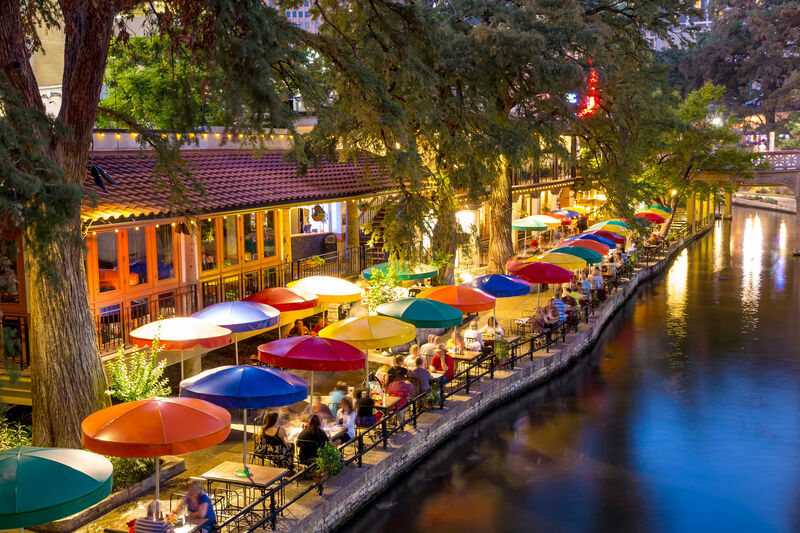 Sometimes, it feels as if summer is just around the corner, and a popular weekend getaway for many Houstonians when the temperature starts to rise is a trip up I-10 to New Braunfels to float one of the state’s many chilly rivers. 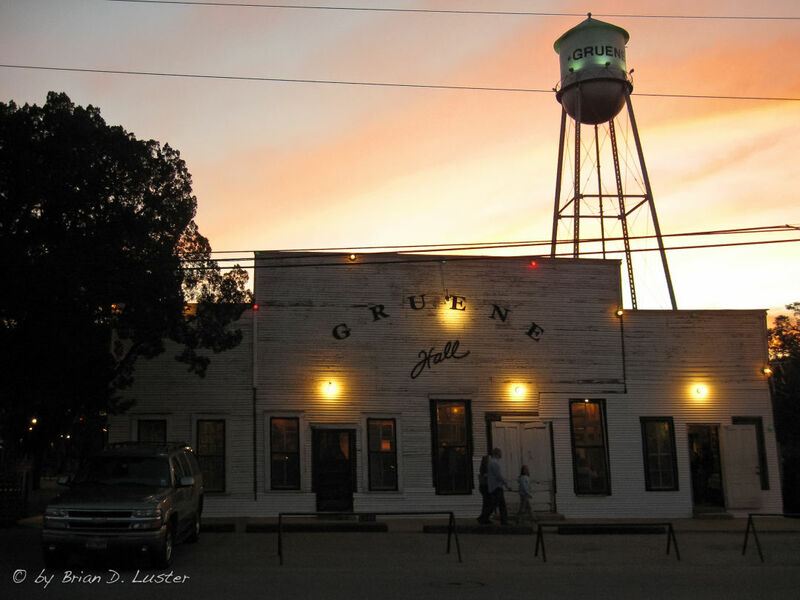 While most folks may be familiar with the Guadalupe and Comal Rivers or the original Schlitterbahn Waterpark, just a short drive from the heart of New Braunfels is Gruene. 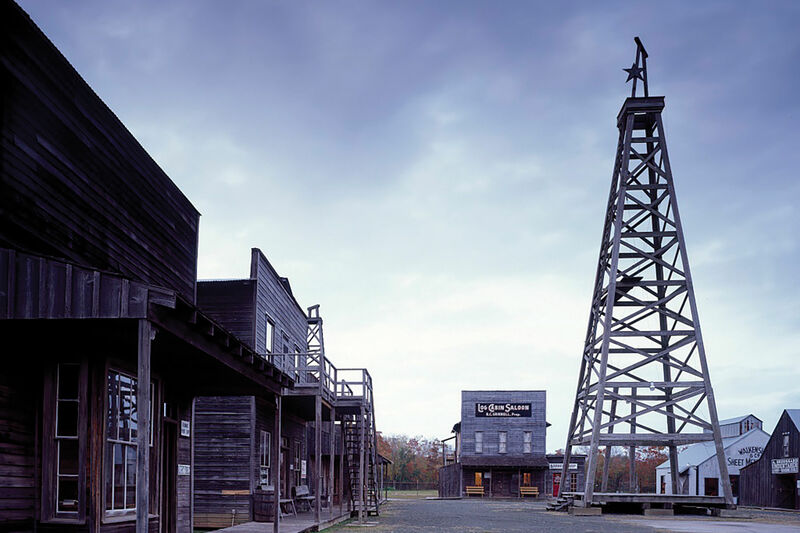 Once its own town, and an important one in the history of the state of Texas, Gruene (pronounced "green") is now simply a district within New Braunfels, though much of the town has been preserved through the National Register. After its birth in the 1840s, Gruene thrived as a stop on stagecoach routes between Austin and San Antonio. Much of the architecture in the city is preserved to maintain its classic look, including both the Gruene General Store and the Gruene Antique Store. The Gruene Antique Store is the real gem for shopping in the city. Shoppers can find anything from old comic books and records to war memorabilia, clothing and maybe even a saddle or two. The real thrill is hunting through the endless aisles and rows for that perfect treasure to take home. Gruene Hall, built in the 1880s, is the oldest dance hall in the state. Throughout its long history, the dance hall has hosted its fair share of notable country music legends, including Lyle Lovett, George Strait, Willie Nelson and Jerry Jeff Walker. Even today, the dance hall still hosts musical acts with regularity and serves as a great place to get a drink and take in some good music. The history of Gruene Hall can be felt from within, as much of the original structure has been preserved, even after some much-needed repairs were completed over the years. 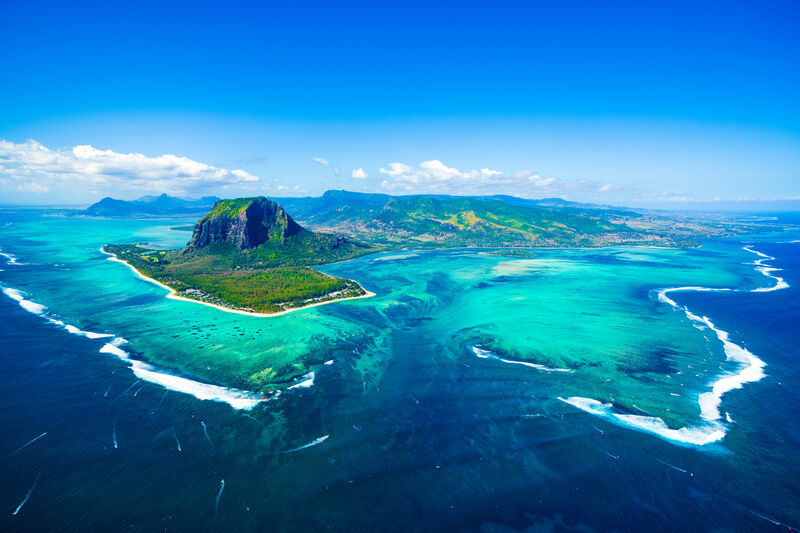 After a day of floating, hiking, shopping or sightseeing, you'll likely have built up an appetite. The Gristmill River Restaurant and Bar serves as great place to eat in a historic location. The restaurant was originally a cotton gin powered by the Guadalupe River, and the view from the restaurant out over the river is one of the prettiest in all of New Braunfels. The menu offers classic favorites, such as the Pepper Filet, an 8-ounce. filet wrapped in bacon, topped with black pepper and served with The Gristmill’s signature lime-herb butter. If you’re looking for a different take on Tex-Mex, the Guadalupe Chopped Steak is a good choice. Topped with spicy queso, jalapeños, red onions and jack cheese, this 8-ounce cut is a must-have. For seafood, try the Fresh Catch, which changes often; the Bronze Catfish, a grilled filet served with tequila butter and lime; or the Fresh Trout, an 8-ounce Idaho Rainbow trout, seasoned with cayenne and ancho, among other spices, and served with chipotle butter. 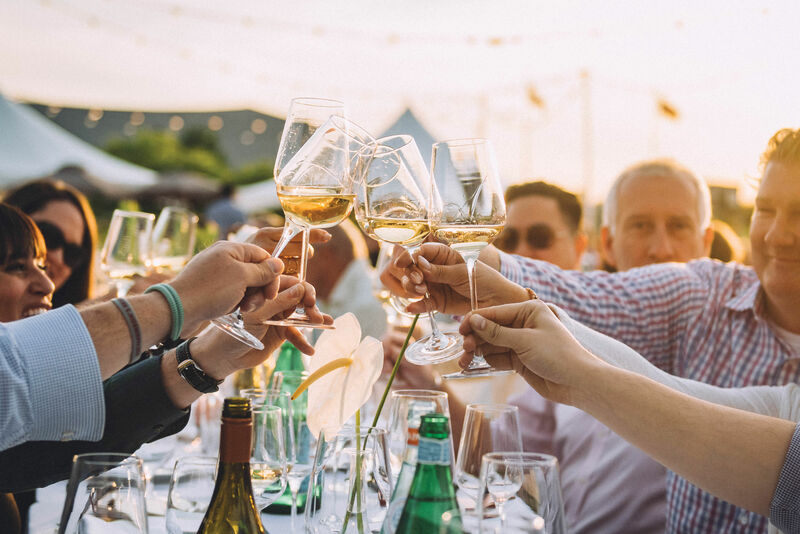 While New Braunfels may already be a popular destination for a weekend out of Houston, a stop in Gruene is a must for any trip out to the Hill Country, offering an exciting, historic and delicious experience.